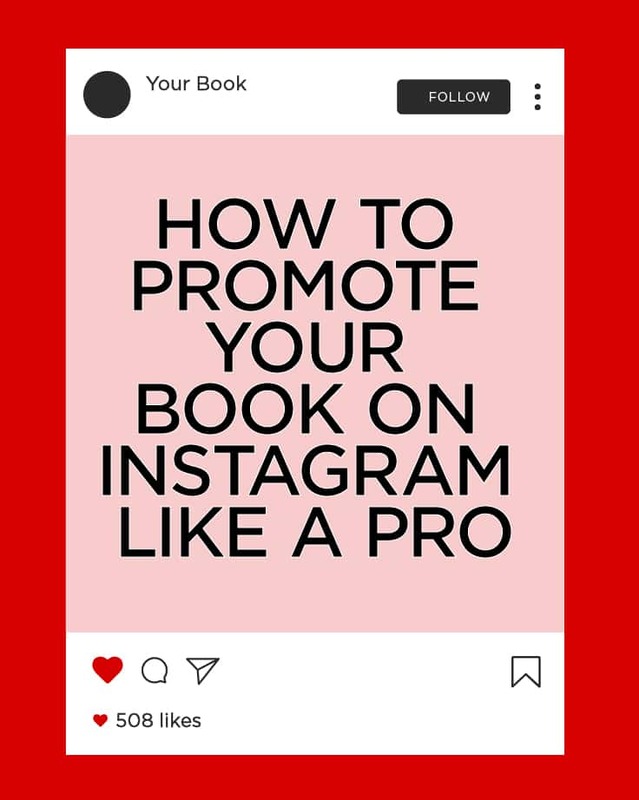 Do you want to use Instagram to promote a book? As most writers come to realize, the excitement of having published a book fades away quickly if no one has read it. Thankfully, social media platforms like Instagram can serve as a fantastic opportunity for writers to spread the word about their books and gain more popularity. Instagram is a highly visual medium that rewards original content. Success on this platform comes from a carefully planned content strategy. Here are some strategies for you to create original visual content for your readers. Prior to launch, you could share multiple variants of your book cover art and request your followers to vote on their favourite. Post screenshots of your favourite quotes and snapshots from your book. Announce author events so followers can attend and share photos and videos from the venue. Share photos of yourself with your favourite books. Content barter—connect with other writers and cross-promote each other’s books to followers. Share photos from your initial draft, places you went for inspiration and so on. Each genre is unique, and what works for one genre or story might not work for another. A good idea is to work out a marketing strategy on Instagram well before you are ready to start. Many of the recommendations above work only if you already have a following of a few thousand people on your Instagram account. What do you do if you are just starting out and don’t have enough followers to spread the word about your book? Millions of users tap the “Search” option on Instagram every day. Your posts can start appearing higher in the search results, especially when someone’s searching for keywords related to books. The Instagram algorithm considers data points while ranking posts on search. Among these points are use of relevant hashtags, engagement levels on posts, location tags and so on. Oberto provides a guide to better understand search. Here is a short, useful step-by-step guide to rank higher in the search function. These ideas should not only likely to earn a high share of likes and comments but also promote your book in a non-salesy way. The samples below show how writers can promote their books on Instagram. Hashtags are an integral part of Instagram and add context to your posts. For instance, #TBT is a popular hashtag meant to share nostalgic “throwback” pictures every Thursday. Similarly, hashtags such as #instagood and #instacool are popular. As a matter of fact, Instagram lets users follow new posts tagged with specific hashtags, and this provides an opportunity for writers to promote their books. To incorporate hashtags into your Instagram posts, first identify the trending hashtags and ways to publish photos relevant to these hashtags. For instance, look at this list of popular hashtags. Think of ways to publish content related to your book with popular hashtags. Second, scour the Instagram accounts of popular writers in your genre and build a list of hashtags they use to promote their books. Take care not to use exclusive hashtags (used by a writer or business to promote their posts). Submit your posts with the right location tags when your followers are most active. This could help you maximize visibility among followers. Instagram advertising is tied with Facebook ads that let you target viewers based on unique aspects such as the books they like or TV shows they watch. Advertising helps you maximize reach in a short span of time. Advertising also increases engagement, and thus makes your post most likely to appear on organic Instagram search results. By far the most effective strategy for book promotions is the use of influencers, or users who have a following of more than a few thousand people, with a niche interest such as book reading, for example. As an author, you must target influencers who are popular among book lovers (bonus points if these influencers enjoy your genre). This is how you go about it. Use the Instagram search function to find popular posts related to your category, for example, “crime novels. Prepare to search through posts submitted by different users on related topics. When you find a poster with a following of at least a few thousand, analyze their strategy. Are their posts all related to books or your genre? Or is book-related content just one of many things the person posts? 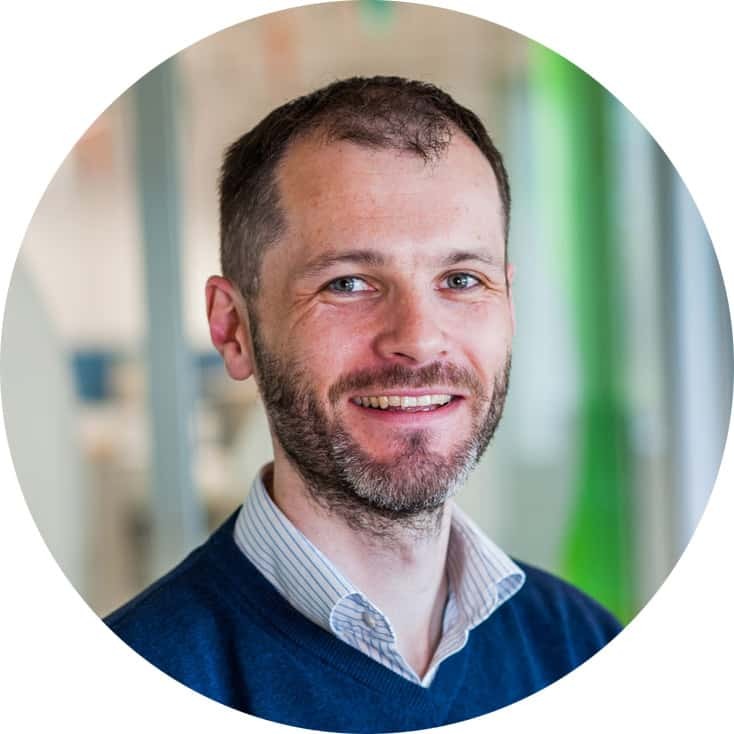 The objective is to get a fair idea of how niched the influencer’s following is. Prepare a list of influencers with highly niched followers who are either book lovers or read books in your niche. Reach out to those influencers either via Instagram DM or email expressing interest in working with them. Two kinds of partnerships work. 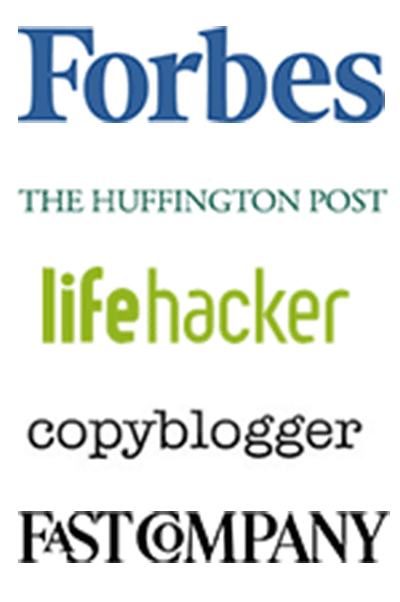 Some influencers expect monetary compensation in exchange for their promotion of your book. If the influencer has a following count similar to yours, you might also work this out. Influencer marketing is highly effective if done correctly. This is because users trust people they follow. A recommendation for your book from influencers can be highly effective in generating sales. Do remember, however, that your success depends on what share of the followers are genuine and engage with the influencers. Fake followers and those who don’t engage do not typically convert, and dealing with influencers whose engaged followers are a fraction of the number displayed might be a waste of your time and money. Publishing a book is a big deal, and so is marketing it. 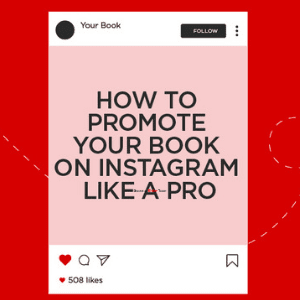 The tips and strategies in this post should help writers, both well-known and novice, spread the word about their launch to targeted book readers using Instagram. Share your feedback in the comments.